Maxwell Technologies was founded in 1965, offering its research and development efforts to the government as an outside contractor. Maxwell has been developing patented dry electrode technologies that can be used to create ultracapacitors that store large amounts of electrical charge without losing energy. 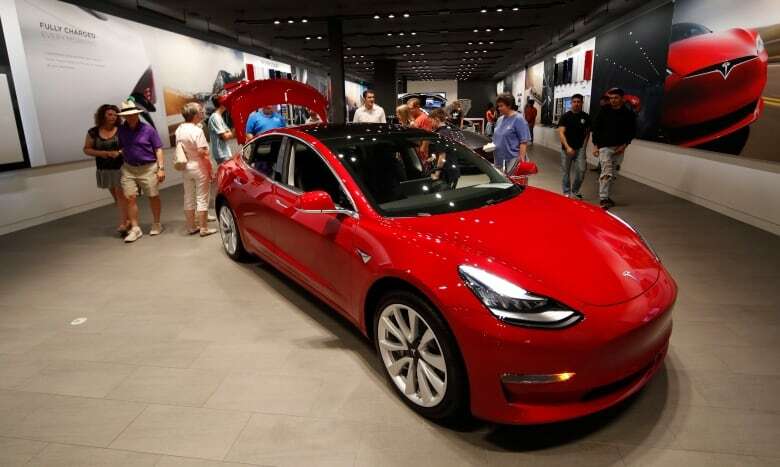 Tesla does not invest lightly, as can be seen with its acquisition of Grohmann Automation, which gave it a competitive advantage and a way to maximize automation in the Tesla Model 3 production lines to get the vehicle to scale faster. Maxwell claims they can lengthen the life of a battery by up to two times, and function across a broader temperature range. Maxwell shares have fallen steadily from levels around $15, last seen in mid 2014. 'Real competitors are coming now, so Tesla needs to move fast'. Maxwell also counts General Motors as a customer. The deal values each share of Maxwell Technologies stock at $4.75, or almost 50% higher than the ~$3/share price it was hovering at in the weeks before the announcement. Maxwell's shares (mxwl) are up more than 52% to $4.67 in pre-market trading. Currently, Tesla's Reno, Nevada Gigafactory is the main site for its own battery production with Panasonic. Aside from producing electric cars, Tesla also sells power storage as part of its solar power business. Maxwell said that the purchase already has board approval, and it should be finalized in or shortly after the second quarter of 2019.